Located near the ocean on Nansan Island it covers 600 hectares of land. The Nansan Farm has been BAP certified since 2007. The 520 ponds produce 2 crops annually. 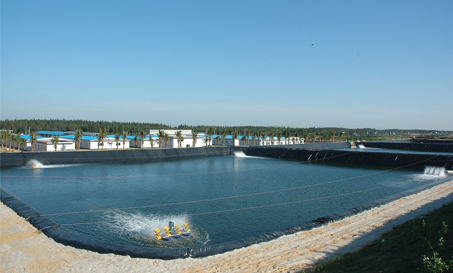 Water is sourced directly from the sea and all discharges are monitored for quality. 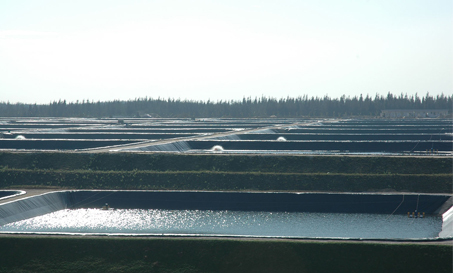 In 2014 over 12,000 MT of shrimp were Harvested at this facility. All the shrimp fry come from our Guolian Shrimp Improvement Center Hatchery and feed is supplied by our own Guolian feed Mill Company.